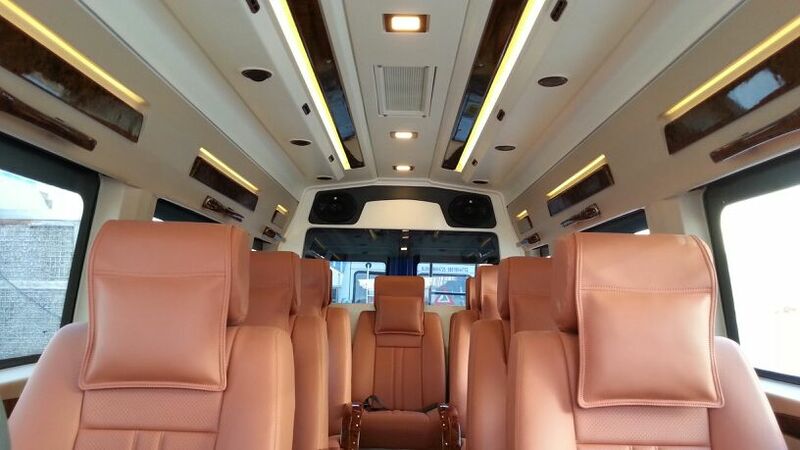 Ant Travels is one of the best for 9 seater luxury tempo traveller rental Delhi NCR based company which deals in luxury tempo traveller for hiring outstation package from Delhi to Jaipur same day package. Hire tempo traveller for hotel pickup drop, Airport transfer, railway transfer from Delhi to any location at best price. We have also 10, 12, 16, 17, 18 seater luxury tempo traveller hire for outstation from delhi NCR. Get online 9 seater tempo traveller for family trip from Delhi to pink city Jaipur. 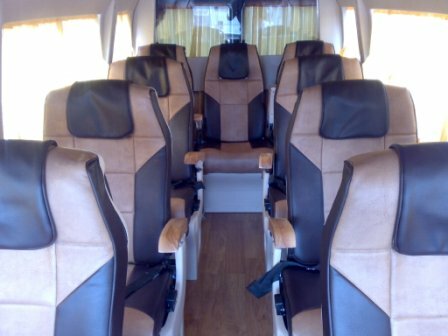 We provides 9 Seater Luxury 1 by 1 Tempo Traveller on Rent Basis for Family trip, Friends Group Tour by Tempo Traveller from Delhi to Jaipur same day. For more details Call: +91 9811992203 or Email to us: mail@anttravels.com. 9 seater tempo traveller hire from delhi to jaipur, delhi to jaipur by tempo traveller, delhi jaipur tour by 9 seater tempo traveller, tempo hire for jaipur from delhi, delhi to jaipur tempo rate, 9 seater tempo traveller rental delhi to jaipur, 10 seater maharaja tempo traveller hire from delhi to jaipur, 12 seater luxury tempo traveller hire from delhi to jaipur, 16 seater tempo traveller hire from delhi to jaipur, 18 seater tempo traveller hire from delhi to jaipur.